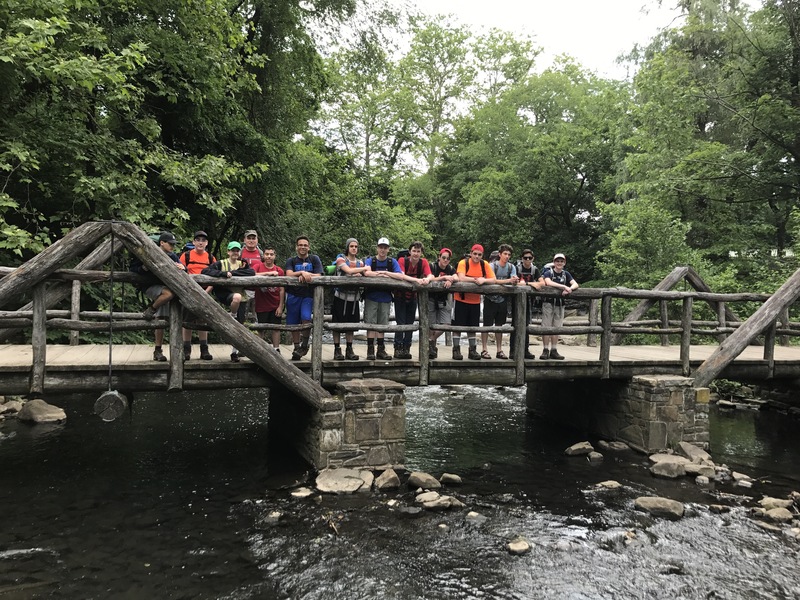 On Saturday morning a group of scouts from Troop 353 hiked from Bronxville to Scarsdale with 30-pound packs, as part of their preparations for this summer’s high adventure trip to Philmont Scout Ranch in New Mexico. Other scouts joined the five-mile hike to compete requirements for ranks and the hiking merit badge. Troop 353 entered the space race in May, as scouts built their own air and water-powered rockets and blasted them off into the night sky at Parkway Oval field.